Commemorate 100 years of Votes for Women at Creative Fun sessions in the National Motor Museum. 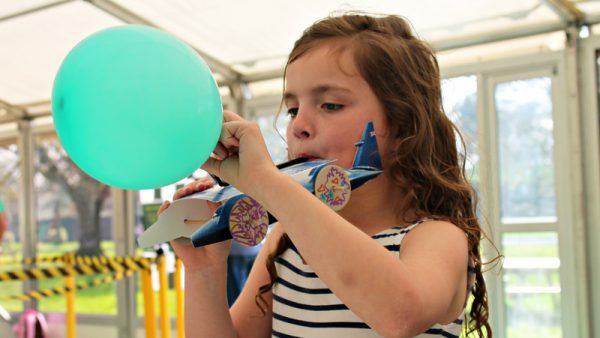 Supported by the Shell Heritage Art Collection and the Caravan and Motorhome Club, families can take part in these fun summer drop-in sessions on Tuesdays, Wednesdays and Thursdays from July 31st to August 23rd, from 11am – 3pm. Be inspired by our collections and discover how the use of cars and caravans became central to spreading the message of the Suffrage campaign, then enter your creation in a competition. For details see www.nationalmotormuseum.org.uk. 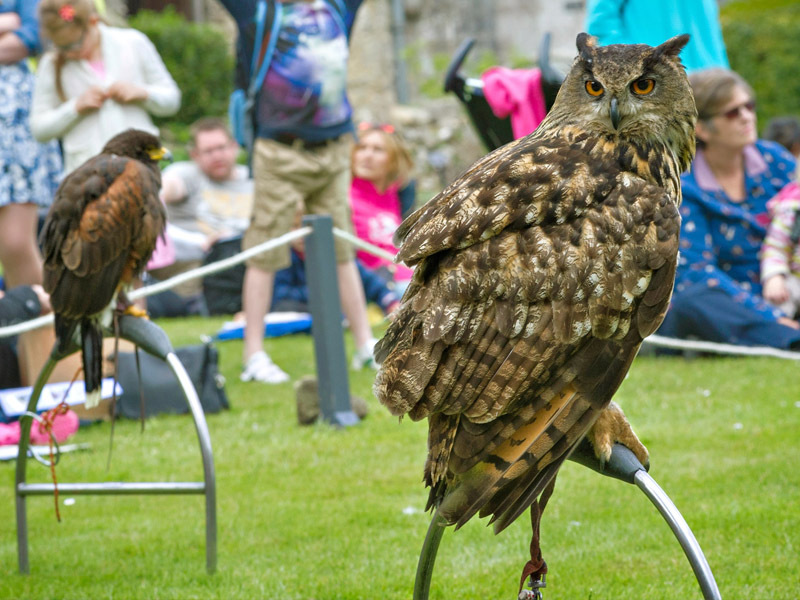 Take a step back in time as Living history characters bring Beaulieu to life with the sights and sounds of the past. 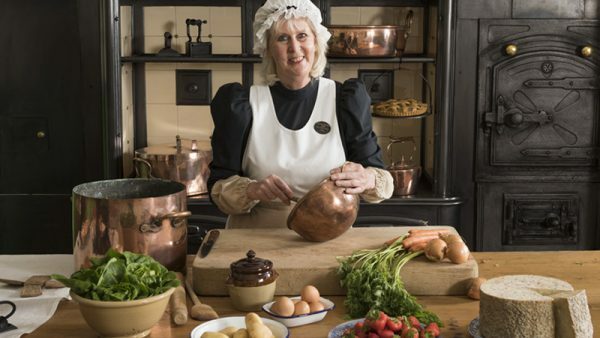 Join Lord Montagu’s cook in the recently restored Victorian Kitchen at Palace House, listen to the pianist perform at the grand piano, then step outside to take part in traditional games on the lawns and see the penny farthing and historic motors in action around the grounds. Or dress up as a monk and walk in their footsteps at 13th century Beaulieu Abbey. Living history will run at Beaulieu from July 21st – August 31st. Beaulieu Supercar Weekend will be rumbling with the roar of powerful supercars, as over 750 of these dream machines go on show for a two-day motoring spectacular in the grounds of the National Motor Museum on August 4th and 5th. Sponsored by insurance specialists A-Plan and packed with awesome cars and special features, this unmissable supercar celebration includes action-packed demonstration runs, showcases of the best new cars money can buy and classic performance cars, the Super SUV Secret Garden and Supercar Sound-off, pitching the sportiest supercars against each other. Let off steam in our new wooden replica playbus, with a fun slide from its top deck for children to enjoy. Beaulieu’s full-size Veteran Bus – the replica of a 1912 London double-decker bus – is a familiar sight as it carries visitors around the attraction. For our playground version, Hand Made Places took eight weeks to design and build this new feature which takes pride of place alongside swings and a climbing frame in the Mini Motor Play Area. For advance online tickets see www.beaulieu.co.uk or call 01590 612345 for more details. For events details and ticket prices see www.beaulieu.co.uk/events. Find us on Twitter @Beaulieu_Hants, Facebook at /nationalmotormuseum or Instagram @national_motor_museum.